Alfa-Bank announced in a press release that it would provide support to FIFA through “a series of projects related to ticket sales for the 2018 World Cup in order to ensure a high level of customer service for fans.” Pictured: Alfa-Bank head Pyotr Aven. Russia’s Alfa-Bank will help FIFA process ticket sales. FIFA has named Russia’s Alfa-Bank as the first regional sponsor of the 2018 World Cup and the 2017 Confederations Cup. Both events are to be held in Russia. The deal was announced by the World Cup’s organizing committee, Russia-2018, on July 18, 2016. 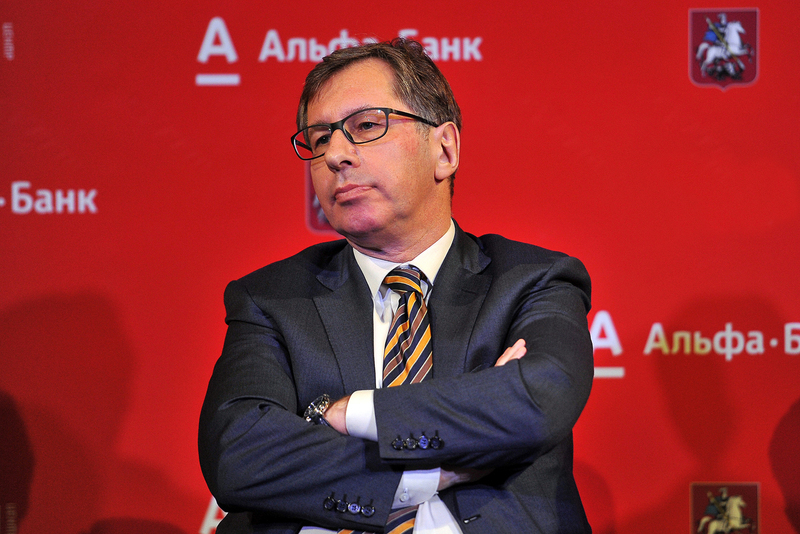 Andrei Sokolov, the chair of Alfa-Bank’s executive board, said that two other banks competed for the title of regional sponsor, but did not disclose who the competitors were. The value of the contract also remains undisclosed. However, according to a source from Alfa-Bank cited by Russian news outlet RBK, the deal may be worth tens of millions of dollars. The source also stated that sponsorship of the World Cup would generate income for the bank through commissions charged on processing ticket payments. Alfa-Bank announced in a press release that it would provide support to FIFA through “a series of projects related to ticket sales for the 2018 World Cup in order to ensure a high level of customer service for fans.” According to Senior Managing Director Alexei Marey, the bank is planning to create an online ticket sales service, while another Alfa-Bank source explained that it is developing a system for processing payments at the football stadiums themselves. Moreover, the bank will issue a series of credit and debit cards displaying the tournament’s logo. Sokolov added that Alfa-Bank is currently discussing the possibility with FIFA of providing banking services to partner organizations and companies, including ticket sales for hotels and VIP service packages. According to Sokolov, these operations might create an income stream worth millions of dollars. He also stated that he expects around 3.1 million tickets to be sold. FIFA has two types of sponsors: global sponsors (McDonalds, KIA and other transnational corporations) and regional ones. Gazprom formerly had a global sponsoring contract with FIFA and was granted official partner status for all games hosted by FIFA between 2015 and 2018. The matches of the 2018 World Cup will be held between June 14 and July 15 at 12 stadiums located in 11 cities across Russia.